Our next Noisy Night will take place at Cottier's Theatre, Glasgow on 23rd June. 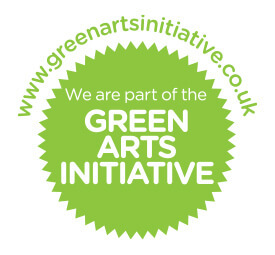 Deadline for submissions is 9th June. 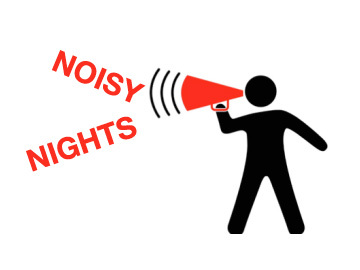 A general call for scores is made, maximum length 5 minutes, for our Noisy Nights Cottier Chamber Project Edition on 23rd June at Cottier’s Theatre, Glasgow. The programme for this year’s Cottier Chamber Project looks at the subject of migration and refugee movement. This Noisy Night takes place on a crucial day for Britain…will we be In or Out the next morning? We would like your piece to quote something from another EU member country – in whatever way you feel appropriate. Instrumentation for this call for scores is viola, horn and cello. Full score and parts in pdf format to be submitted to John Harris (john@rednoteensemble.com) by close of business on Thursday 9th June.